NAVIGATION SYSTEM, BACKUP CAMERA, HYBRID PLUG-IN!! 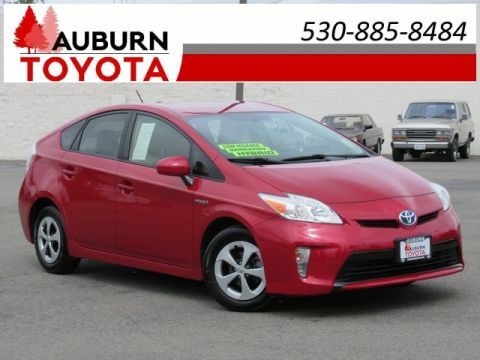 This fabulous 2014 Toyota Prius Plug-In Hybrid 4 door hatchback is the perfect vehicle for all of your daily commutes and long travels! Nicely equipped with fuel efficient HV/EV/Eco/Power Modes, 1.8L 4-cyl HYBRID engine, CVT automatic transmission, hill start assist control, traction control, vehicle stability control, ABS 4-wheel! 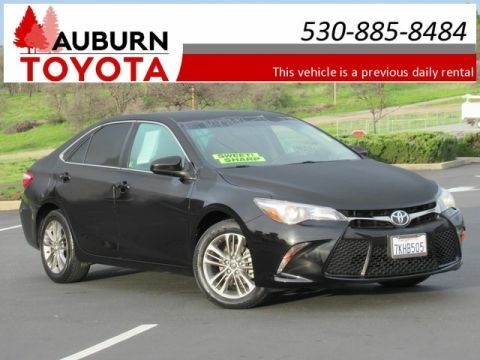 LOADED with great features you will love with a nice ride- NAVIGATION system, front HEATED SEATS to take the chill out of cold mornings, Entune App Suite with Pandora and iHeartRadio capabilities, BACKUP CAMERA to help you park safely! Wow! Listen to your favorite music through AM/FM stereo, BLUETOOTH wireless with your cell phone, CD/Mp3 player (single disc) or SiriusXM Satellite as you are on the go! 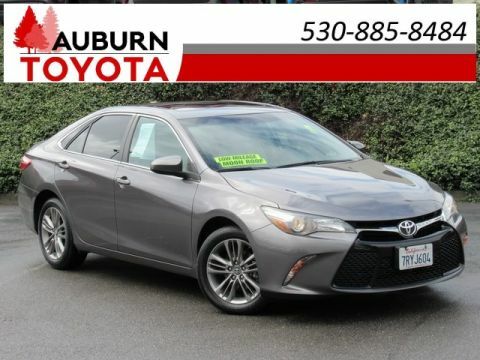 With plenty of passenger and rear cargo space, also enjoy KEYLESS START, keyless entry, brisk air conditioning, power windows, power door locks, CRUISE CONTROL! 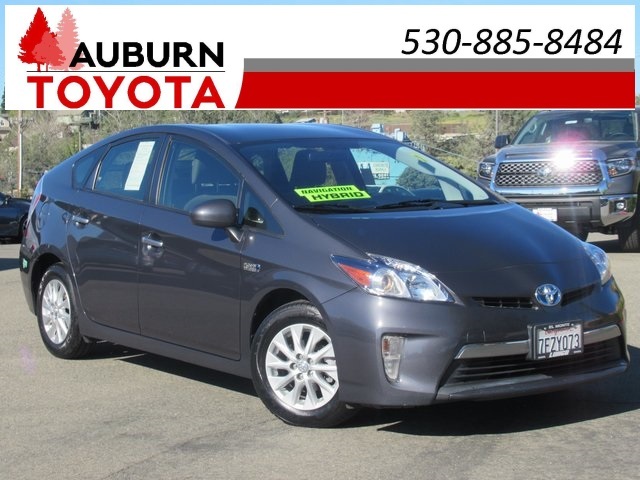 This Prius is stylish in Winter Gray Metallic with LED daytime running lights, rear spoiler, 15" alloy wheels! This vehicle has been loved by just ONE PREVIOUS OWNER! 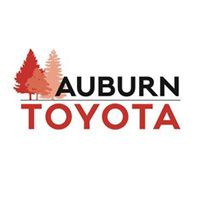 Visit our dealership and take this great hybrid hatchback for a test drive today! No accidents/damages have been reported to Carfax. Plus government fees and taxes, any finance charges, any dealer document processing charge ($85), any electronic filing charge, and any emission testing charge. This vehicle comes with a 3-month/3,000 mile limited powertrain warranty. All offers expire at the end of the business day it is posted.